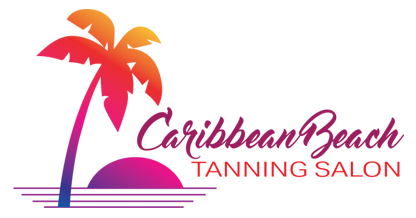 Tanning Lotion - Lotions Are Essential To The Tanning Process! Professional salon lotions are made with better quality ingredients compared to “general store” lotions. Knowing what you are paying for is key to developing the best tan. Professional lotions are geared towards skin types and the ability to assist your special needs. Online lotions are problematic due to the fact they may be tampered with before you receive it. Our staff has gone through the necessary training to ensure you will get the quality product you deserve! Get the quality and effectiveness you deserve! Seasonal & holiday hours may vary.